Someone in America is diagnosed with Alzheimer’s every 68 seconds. Is there a way to keep this disease at bay? Dr. Gary Small, a professor of psychiatry and director of the UCLA Longevity Center at the Semel Institute for Neuroscience & Human Behavior, suggests there may be. In “Alzheimer’s Prevention Program: Keep Your Brain Healthy for the Rest of Your Life,” Dr. Small examines the connection between lifestyle choices and susceptibility and offers physical and mental preventative strategies, including stress relief and cross-training your brain. Get a jump on your brain betterment by watching it now online. 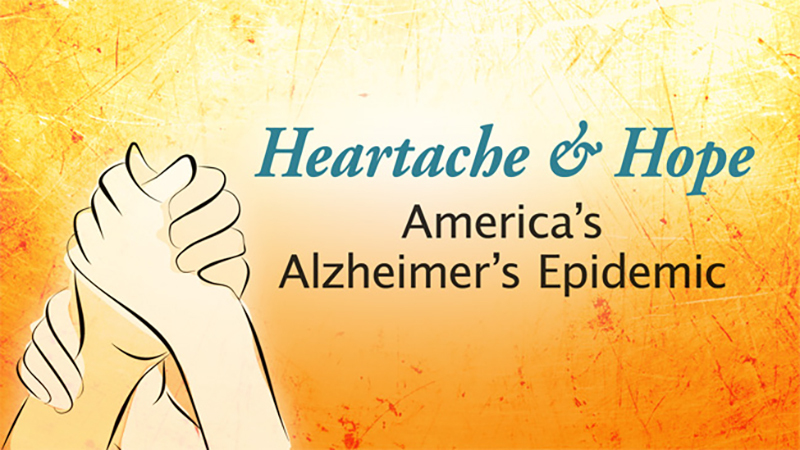 Also make sure to watch UCTV Prime’s original web series, “Heartache & Hope: America’s Alzheimer’s Epidemic,” featuring Dr. Small and his UCLA colleagues who’ve made some promising strides in their Alzheimer’s research. Want more healthy aging help? 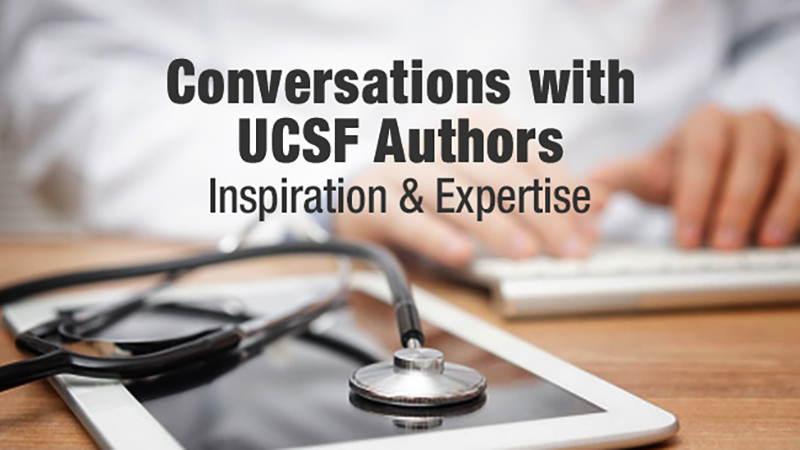 Check out the other programs from UC San Diego’s Stein Institute for Research on Aging at our website.